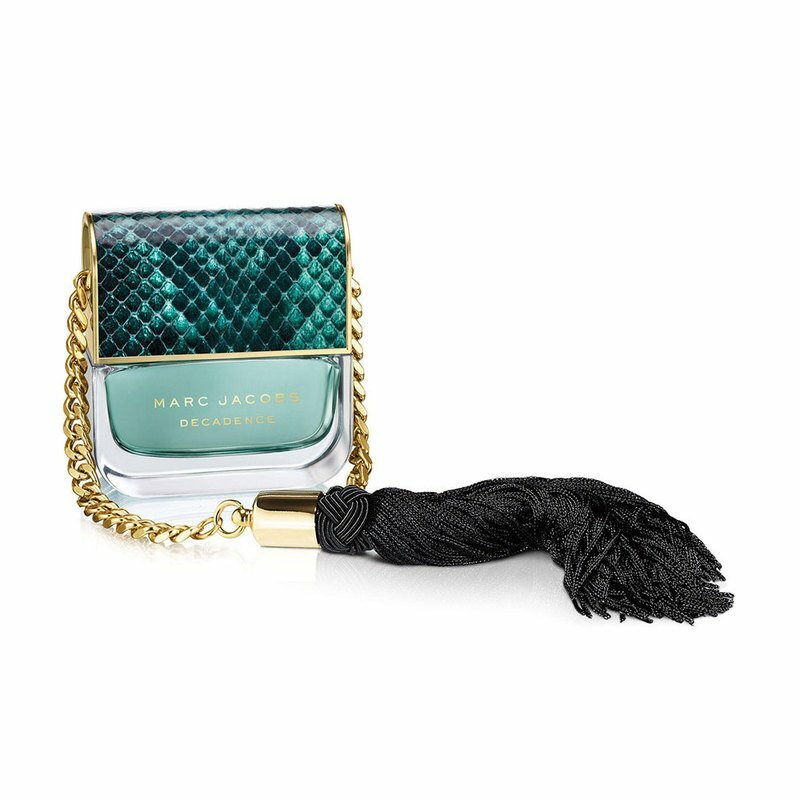 The Marc Jacobs Divine Decadence is a new sparkling champagne interpretation of the original just as decadent. Expressed in a more effervescent, floral way. Discover the floral, woody fragrance. Champagne Extract, Orange Blossom, Bergamot, Gardenia, Hydrangea, Honeysuckle, Saffron, Vanilla and Amber.